I like to change my skincare routine or at least add new products every few months. I notice my skin is more reluctant to change when I use the same products day after day for six or more months. 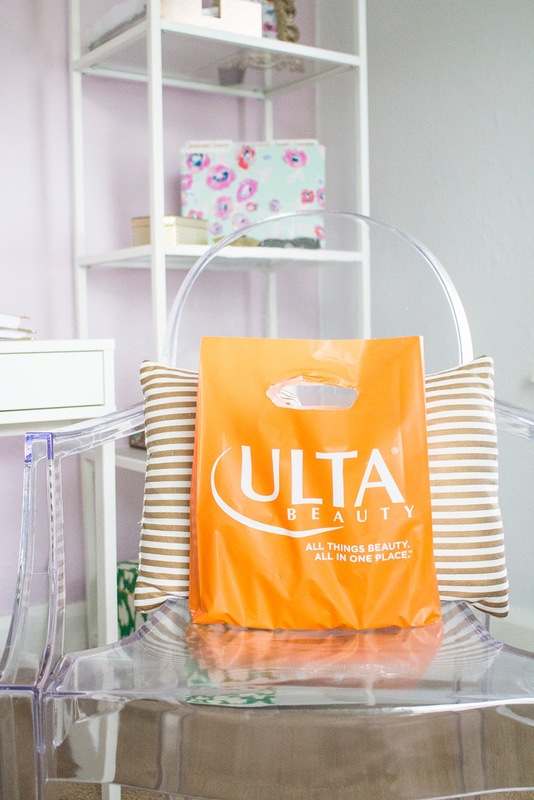 I will always go back to certain products I love that are tried and true but adding in something new to your routine can do your skin some good. 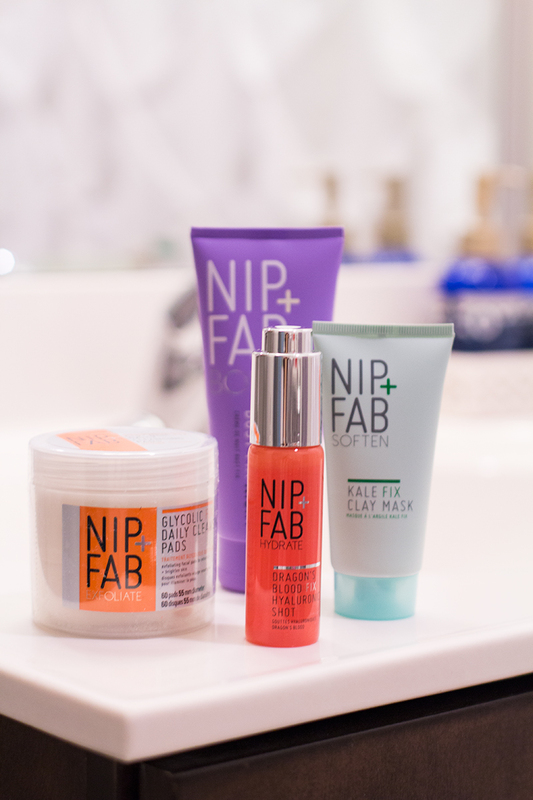 I came across Nip & Fab at Target - I am all for drugstore products that are reasonably priced and work wonders on my skin! For the winter months, I look for super-hydrating products, moisturizing and refining masks, and exfoliating cleansers or wipes. 1. 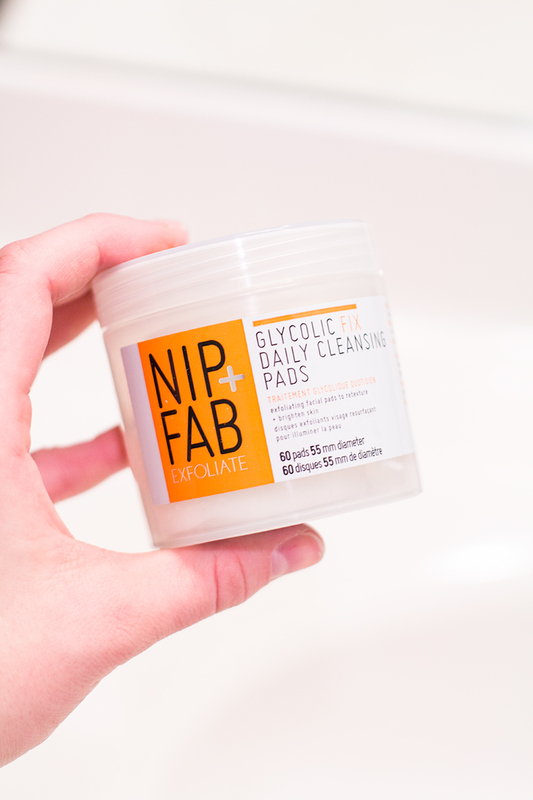 Glycolic Fix Daily Cleansing Pads ($20) When I'm not in the mood to wash my face with a cleanser, I love adding these to my routine. I generally use 1-2 cleansing pads after removing my makeup, I like to make sure all of the dirt is removed. 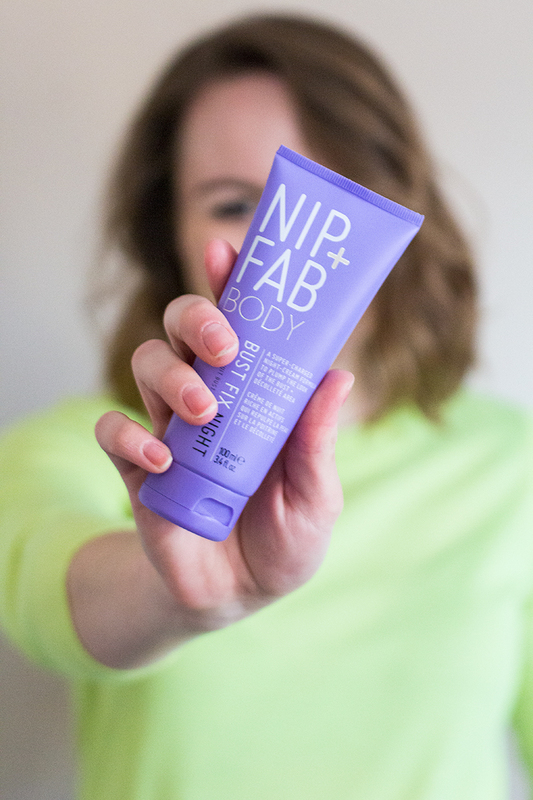 I've noticed when I do use them, my skin is visibly brighter - it's a quick exfoliating fix for dull skin. I follow with a toner, serum, and moisturizer. 2. Dragon's Blood Hyaluronic Shot ($38) As I mentioned above, the weather here is very dry. My hands are cracked and the rest of my body is flaky and dry - including my face. I like to add this to my moisturizer or use it before and it adds extra hydration and plumps my skin. 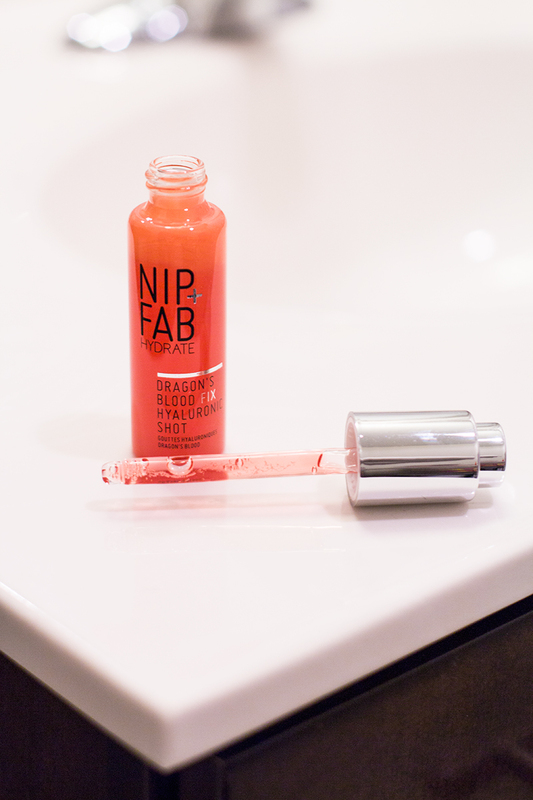 The result is radiate and hydrated skin - who could ask for more?! 3. Kale Fix Clay Mask ($15) - I love masking, I try to use a face mask 2-3 times a week and I like to rotate masks depending on what my skin is lacking. Clay masks are great for drawing out impurities; add some kale to the mix and you have a softening and hydrating mask as well! I use this clay mask when I'm noticing my skin is starting to breakout or right before that time of the month.